The following text was written by Maria Fonseca and originally published in IntelligentHQ. If we are to imagine the world of tomorrow, the terms fairness, equality and connection would probably resonate with the vision of that utopian future. That world, would be a world in which connected communities of people, would be at the very centre of all economic operations. Is that future possible? And if so, what steps are needed to accomplish it ? And through what processes ? 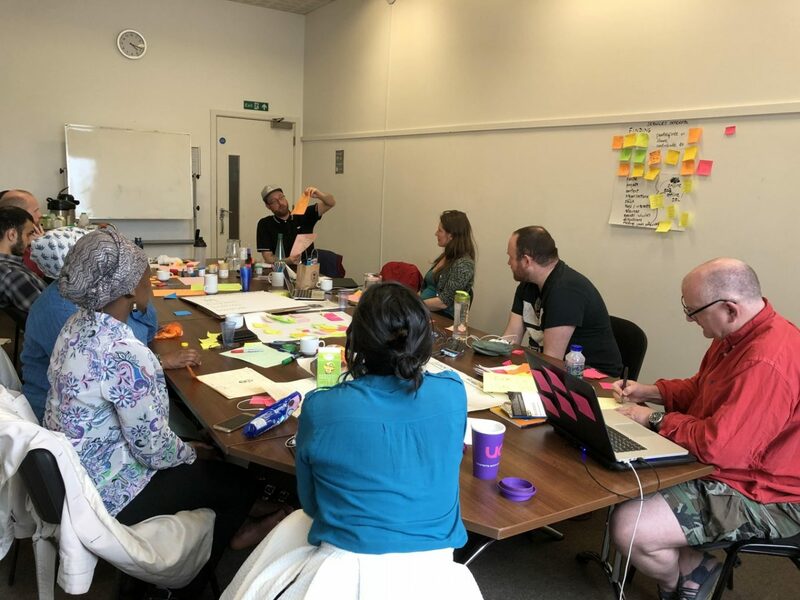 Sophie Varlow and Nick Wood, are 2 UK-based community organizers, who came up with an outstanding idea to contribute to that vision of a more connected world. They are introducing a new project while designing it from scratch with radically different principles. The project is called the Commons Platform, an open source, decentralised commons-owned social network for community organising, activism, resource-sharing, crowd-sourcing, open access research and data, independent media, ethical commerce and a new economy, based on the Smart Planet paradigm in which people and living things live together and benefit from each other. Through their non-negotiable values of safety, ease, commons ownership, all people and contributions are valued, and trust, collaboration and commitment can truly happen in a sustainable way. Recently, the Commons Platform had a really successful 2-day event with the Mozilla Global Sprint. Sophie Varlow ’s original professional experience was in telecoms and business consultancy where she gained a background in network systems and observed the ways that many organisations and corporations work. More recently she trained in non-violent communication (NVC) with Nick Wood, and together they explored other relational systems and structures in politics, economics, society and tech, examining how the current structures marginalise different groups and create vulnerability and inequality,. They have also explored what innovative approaches were out there, that enabled better solutions. While trying to answer the question “how could tech and networks help people and communities themselves to create a solution?” Sophie developed the concept of the Commons Platform. Nick Wood has a background in occupational psychology, organisational development and community education, often with a focus on accessibility issues for marginalised people. In the interview above, Sophie and Nick tell us more about their vision.